January 16, 1978 The Chase Manhattan Money Collection of more than 24,000 pieces is given to the Smithsonian’s National Museum of History and Technology, now the National Museum of American History. 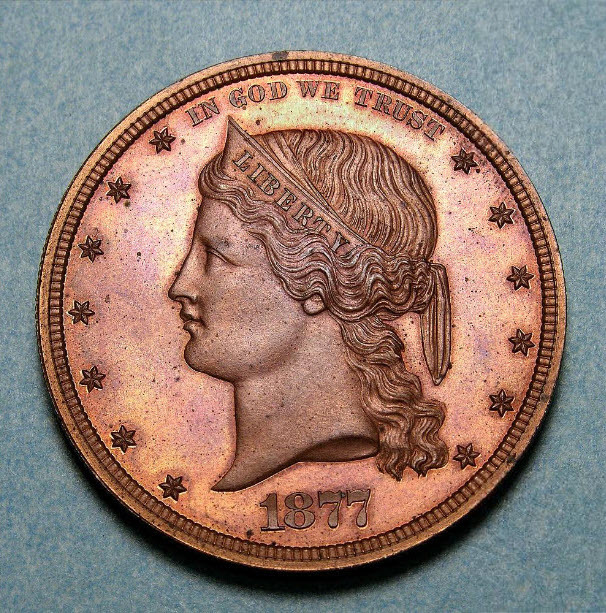 The National Numismatic Collection of the Smithsonian Institution is the largest such collection in North America and one of the largest in the world, comprising approximately 1.6 million objects. There are over 450,000 coins, medals and decorations and 1.1 million pieces of paper money, including many great rarities in coins and currency, from the earliest coins created 2,700 years ago up to the latest innovations in electronic monetary exchange, as well as fascinating objects such as beads, wampum, dentalia, and other commodities once used as money.